Vegfest Guelph is pleased to promote this local event. 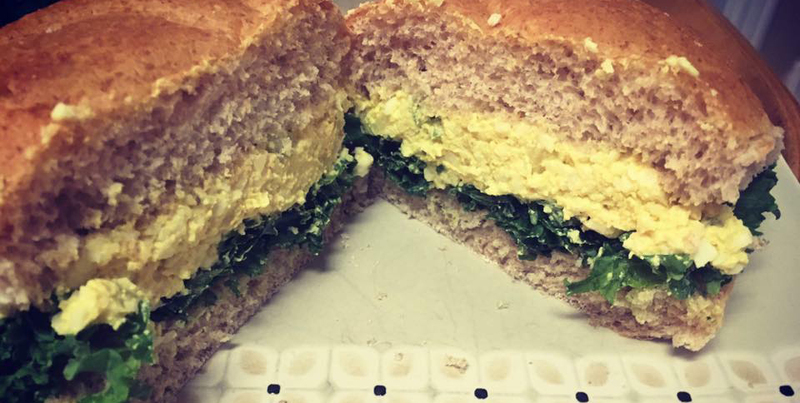 Egg salad, cheese and deli slices – oh my! Whether you’re entertaining, packing a picnic or lunchbox, these veganized lunchtime fixtures are sure to please!